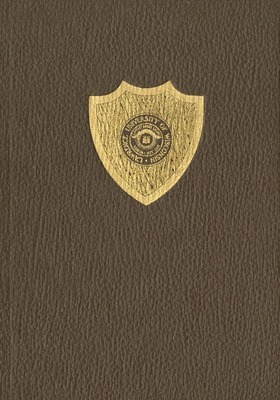 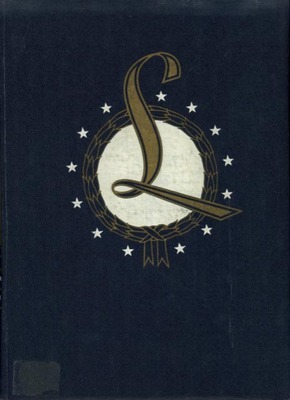 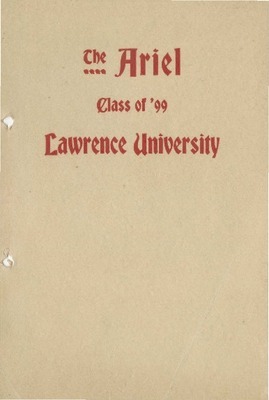 This collection highlights a selection of Lawrence University student yearbooks. 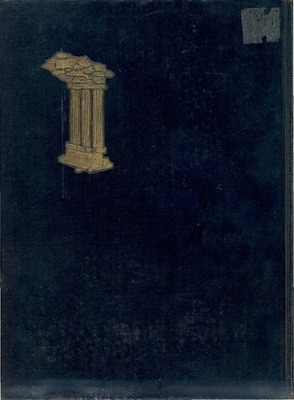 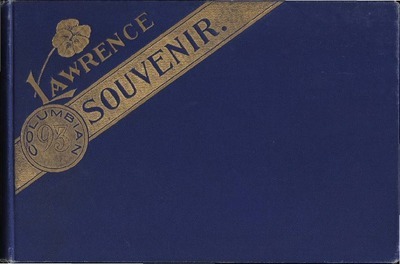 Lawrence students assembled and published their first yearbook in 1893 as the Lawrence Columbian Souvenir to celebrate the World Columbian Exhibition in Chicago. 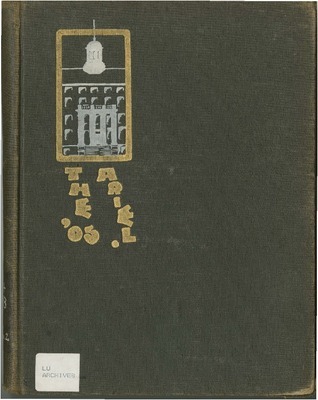 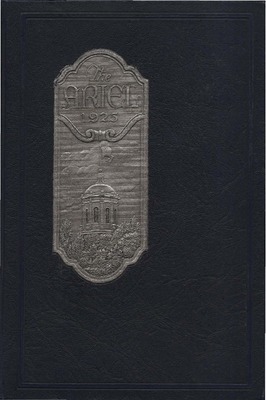 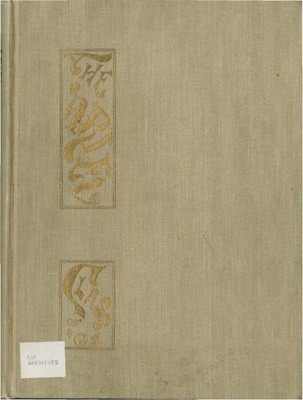 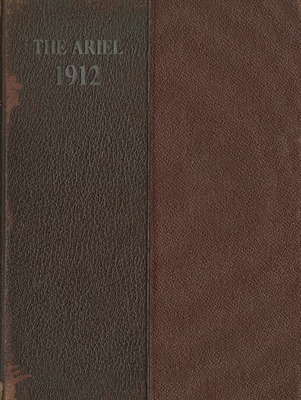 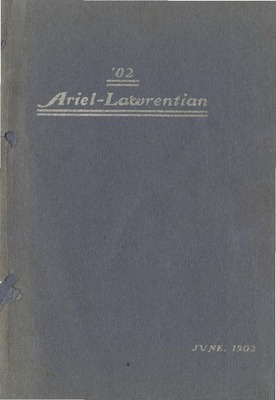 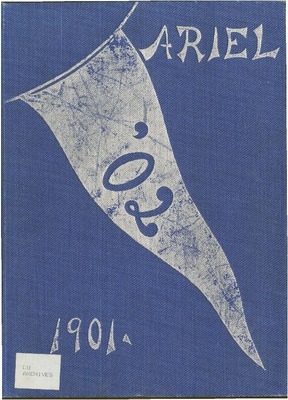 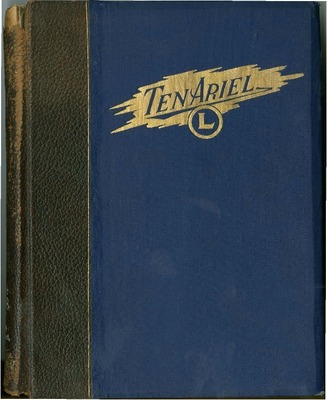 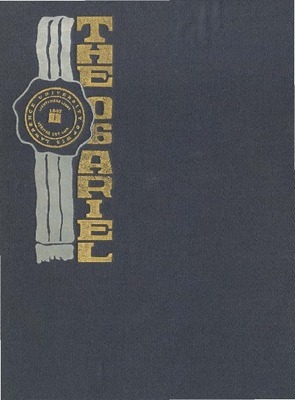 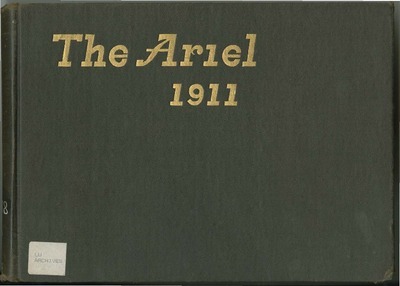 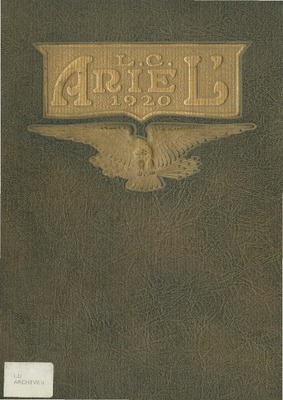 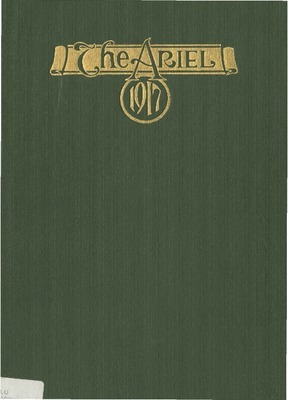 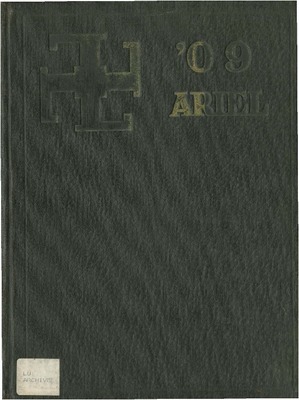 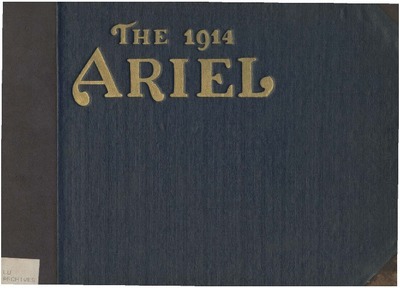 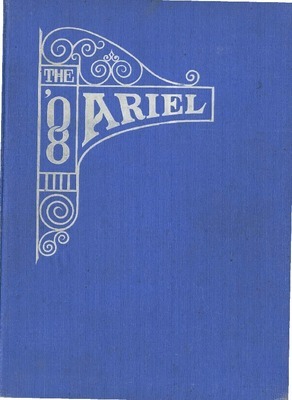 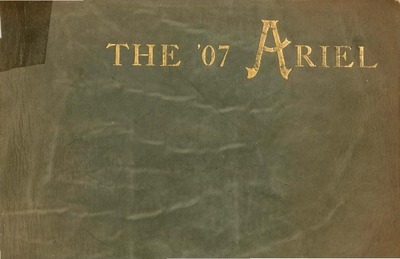 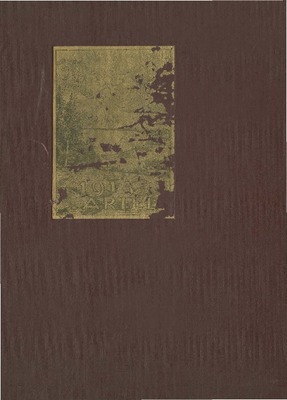 The yearbook known as The Ariel was first published in 1897, then published annually after 1899. 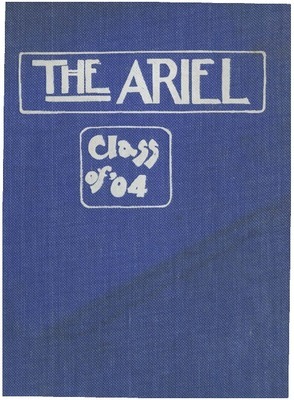 Content note: Yearbooks in this series contain some content that will be offensive to modern readers. 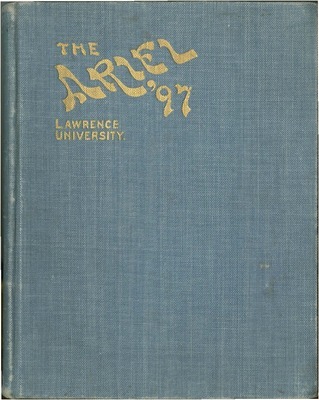 The Lawrence University Archives presents these materials as part of the historical record and does not endorse the views expressed therein.